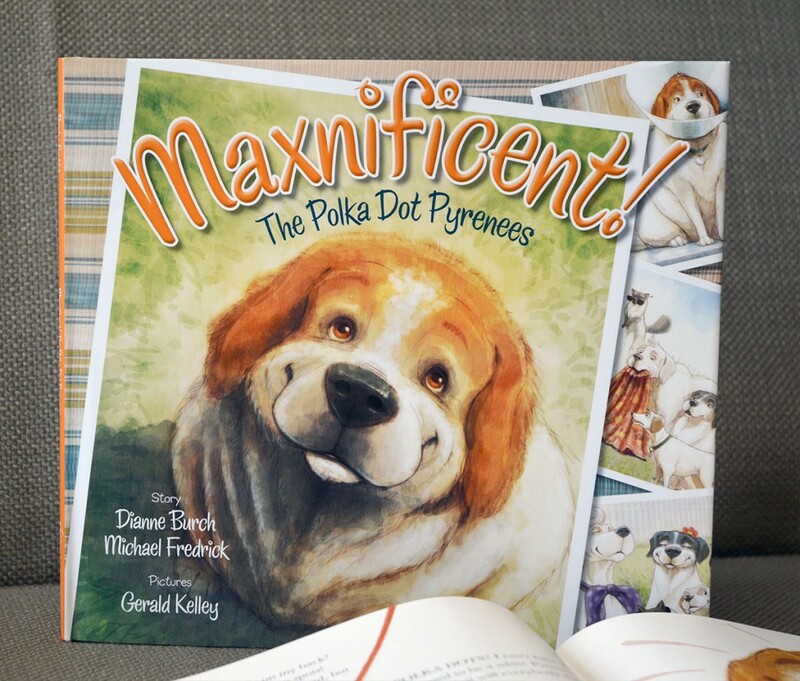 Maxnificent! 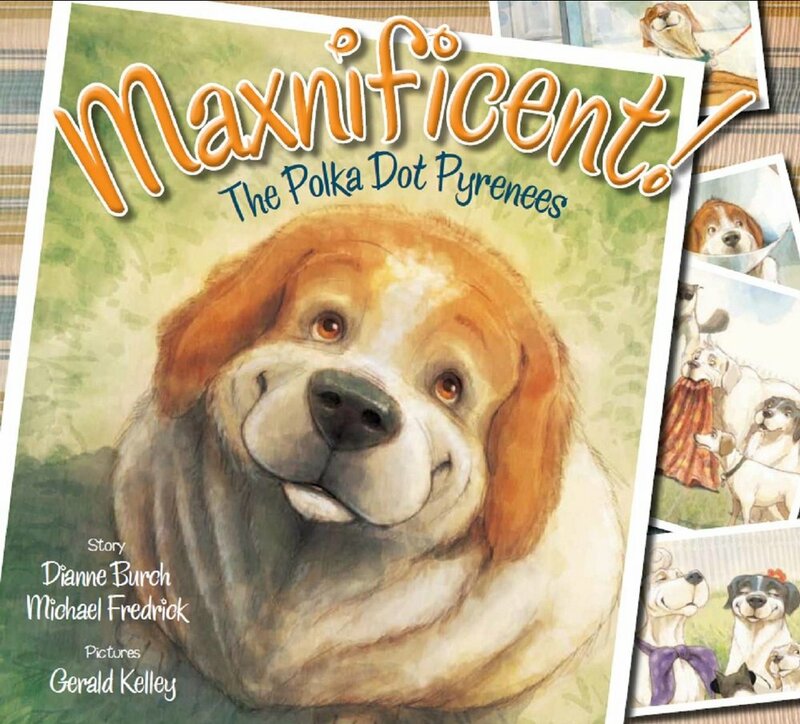 The Polka Dot Pyrenees - Maxnificent! 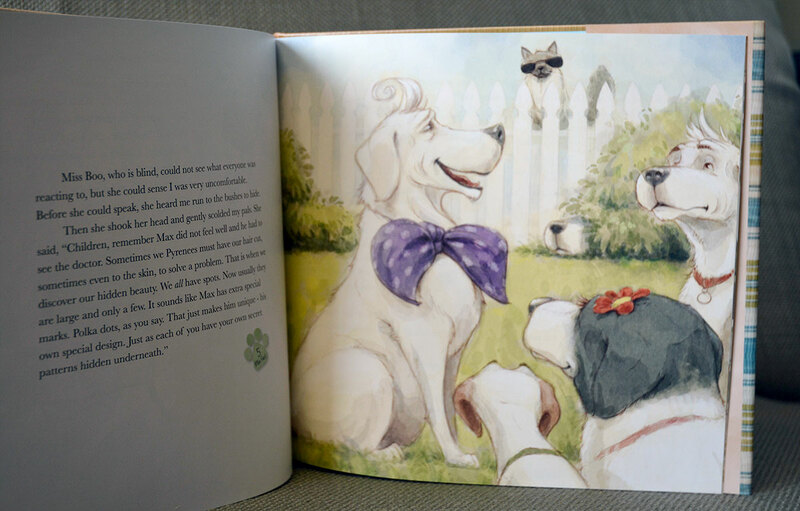 A fun story about learning to celebrate the things that make us different, told through the crazy antics of a group of rescued dogs and one cool cat! When Max has to have his hair shaved, he no longer looks like his friends anymore. After some crazy attempts to hide his secret, he learns through the wise Miss Boo that differences are to be celebrated. 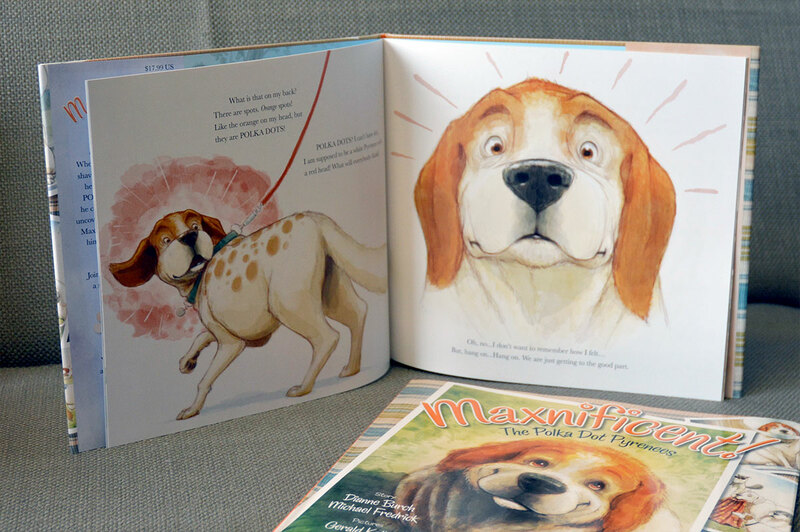 Join Max and his friends for a humorous read and a lasting lesson of self esteem and friendship for all boys and girls. Appropriate for ages 2-92! 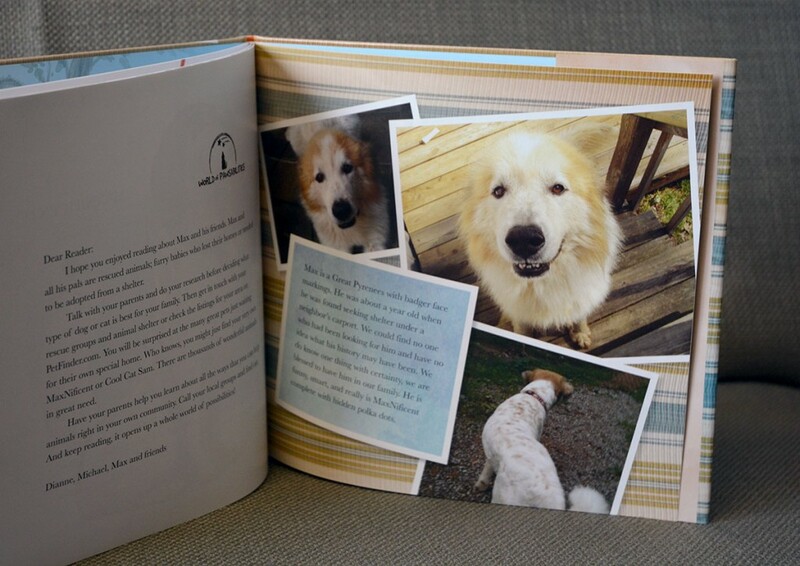 Independent reading for ages 6 – 12.